If you are great at what you do if you do your homework if you love what you do and put your client’s needs ahead of your own, making money is a byproduct. When all those things are in harmony, beautiful things can happen. Kevin Pane knows first-hand the importance of finding the perfect home. He recently relocated back to his native Los Angeles with his wife Miriam after almost 12 years of living in Central America. Now, he is taking the LA real estate market by storm. Kevin’s exposure to the world of Los Angeles real estate began early. His grandfather was a builder in Trousdale and on the West Side. His father, mother, brother, aunt, and uncle have been in the business for more than 20 years each. Even as a young teenager, Kevin displayed a keen interest in both real estate sales and client services. He could often be found helping his mother Mary with open houses on most weekends. It was while on vacation in Panama City, Panama, that Kevin discovered the up-and-coming economy of the capital city was ripe for a real estate boom. Kevin quickly became the go-to broker for some of the most luxurious properties the city had to offer, sought after by high-profile individuals and captains of industry the world over. 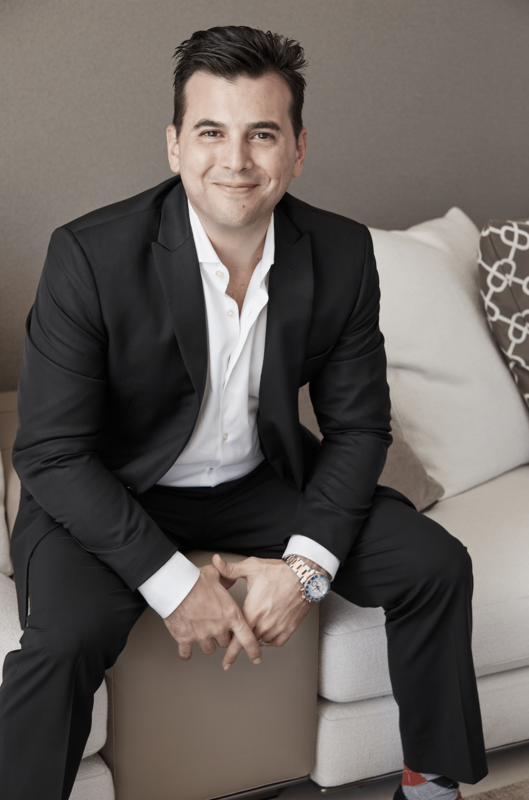 Kevin started his own company, Pan American Real Estate Group, and managed a team of over 20 agents, comprised of both native Panamanians and expatriates like himself. The markets in Los Angeles and Panama are “tremendously different” he says. There is no Multiple Listing Service in Panama, for example, which represented a challenge in finding properties that satisfied client objectives. The concept of an exclusive broker-client relationship does not exist, so differentiating yourself is essential to demonstrate value. That experience in Panama has already proven to be invaluable now that Kevin is back State side. He was able to hone his skills in understanding the nuances of the marketplace, cultural attitudes and how to anticipate client expectations and provide blue-chip customer service. It is his talent for anticipation, coupled with a fearlessness and laser-sharp focus that sets him apart. After leaving Central America, Kevin is delighted to be back on the West Coast. “It was time. I want to be near my family and start a family of my own with my wife Miriam."